You are in for a treat! We have lined up some amazing, generous sponsors for the Summer Splash Giveaway Hop hosted by Life With Two Boys, With Our Best, and Bella So Savvy! This event begins on May 14, 2012 at 12:01am EST and will end on May 27, 2012 at 11:59pm EST. 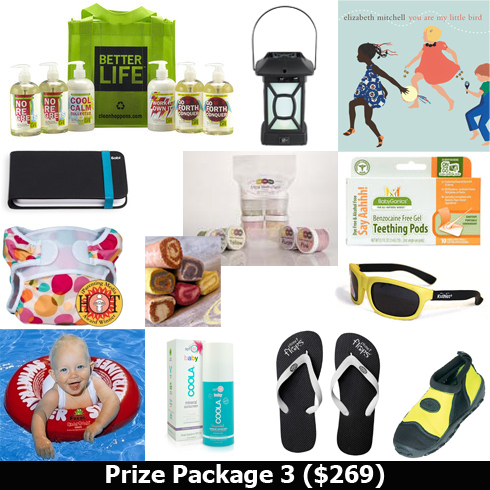 Five of you will win some [ridiculously over the top] fabulous prizes here at Eco-Babyz! A special thanks to our premium sponsor, KiddyUSA, for providing the Kiddy World Plus car seat from an amazing family-owned German company! 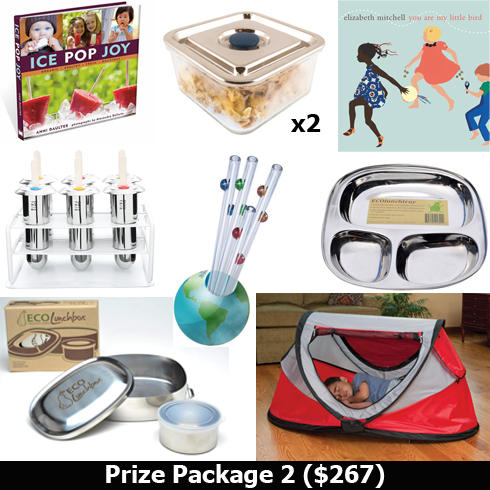 Here is a quick synopsis of each prize package you can win at Eco-Babyz with the link to full review of each product! 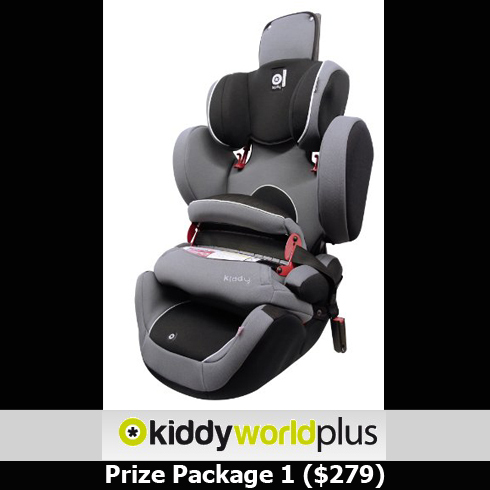 Kiddy World Plus Car Seat: This forward facing car seat for two year old toddlers and older children is the last one you'll need! The weight limit goes up to 110 pounds and it converts to a booster with Side Impact Protection. As you can see in the image, it uses a protection shield instead of a 5 point harness - very neat feature! Read full review/video. Ice Pop Joy: We love all the Anni Daulter books, especially Ice Pop Joy - filled with healthy and delicious treat recipes. Read full review. LifeWithoutPlastic.com: Winner will receive a large and small air tight glass container, love these for leftovers, homemade ice cream, or lunch for work. Read full review. 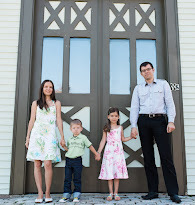 Elizabeth Mitchell: Her music is captivating and loved both by kids and adults. Great to listen to in the car, outdoors, or while having fun in your own backyard. Read full review. NoPlastic.ca: Awesome alternative to plastic ice pop molds! Read full review. Glass Dharma: Sip your beverage without resorting to plastic, these are great for smoothies, juice, iced tea, and adult drinks! Read full review. ECOLunchboxes: Pack a healthy lunch in stainless steel, take a pic nic, grab a snack for the beach. Great for summer! Read full review. KidCo PeaPod: Traveling? Don't be stuck without one of these travel beds for infants and toddlers. Now you have a bed no matter where you go, set up literally in seconds! Read full review/video. BetterLife: Non-toxic soaps and lotions for clean hands and smooth skin. Winner gets the whole set! Read full review. ThermaCELL: Place one of these on your patio and ban mosquitoes without toxic repellents. Read full review. Sabi: Travel vitamin case will keep you organized and energized for this summer. Read full review. Wee Can Too: Swirl chalk and tempera paint that is edible! Nuf said! Read full review. Babyganics: For your teething infant (or one you know), instant natural relief. Read full review. Thanks Mama: The SWIMTRAINER and the Bummis Swimmi are perfect for your infant or toddler. Read full review. COOLA: Non-toxic sunscreen, pass it around and keep that sunburn at bay. Read full review. Planet Flops: Flip flops made of natural rubber, genius! Comfy, natural, in a variety of colors. Read full review. Kushies: Pool shoes and sunglasses for your little one from a great brand that makes cloth diapers too! Read full review. Heys: A leader in luggage has created an Eco friendly luggage line made with recycled plastic bottles and recylced polyester fibers. These durable suitcases will keep your family organized. Travel in style and keep that trash out of the landfill, make use of it! 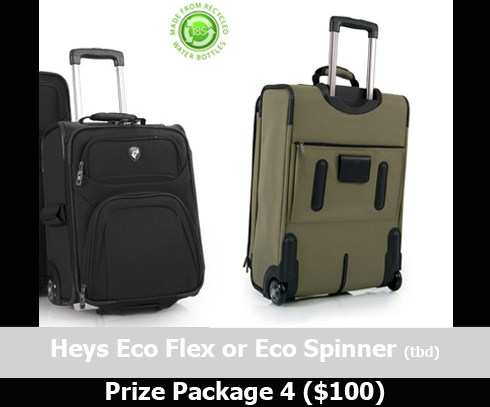 Winner will receive one Eco suitcase (size tbd). Read full review. 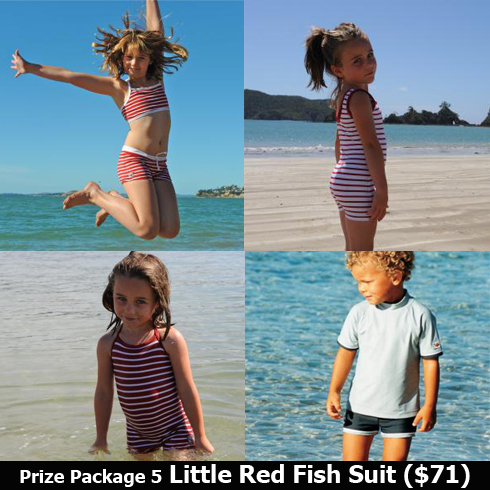 Little Red Fish: This New Zealand made line of UV Swimwear for babies and kids is perfect for hot summer days! The choices are numerous and there are styles for both boys and girls. We love the nautical look! Read full review.